We love Trader Joe’s for its healthy food options, but even more so for its prices. And when it comes to Super Bowl Sunday, we’re all about throwing a fun party that’s also budget-friendly. This year, stock up for the big game at Trader Joe’s. 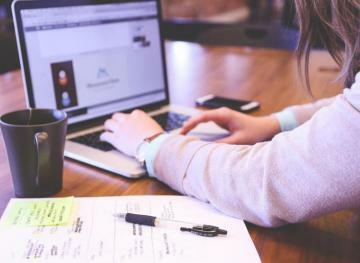 Even if your team loses, you’ll feel great about how much money you saved on your spread. Don’t cheer on your team without chips, salsa and guacamole on the table. You can get all three at Trader Joe’s for less than $10. We suggest Trader Joe’s Chunky Salsa for about $1.99 a jar, Trader Joe’s Restaurant-Style White Corn Tortilla Chips for about $1.99 a bag and Trader Joe’s Chunky Spicy Guacamole Auténtico for about $2.99 a package. Can you even watch football without a basket of hot wings on the table? We didn’t think so. Grab a bag of Trader Joe’s Hot & Spicy Chicken Wings Sections for about $5.99 and get ready for the game. They’re not insanely hot, either, so none of your guests will be crying after digging in — unless their team loses, of course. 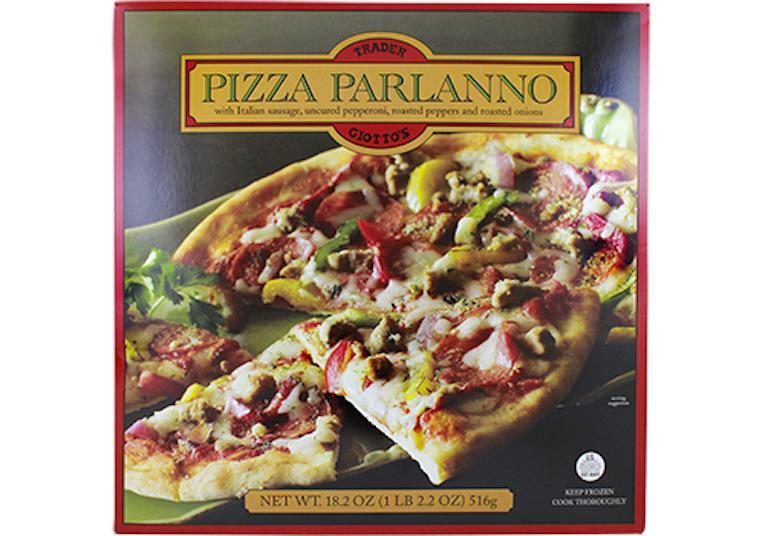 For just about $10, you can grab two Trader Giotto’s Pizza Parlannos and pop them in the oven before the big game. Perfect for guests to grab and go, these pizzas are filled with pepperoni, sausage, peppers and onions. Pick up Trader Joe’s Organic Blue Corn Tortilla Chips for about $2.99 a bag and shredded mild cheddar cheese for about $2.99 a bag and to easily make classic nachos in the oven. Any added toppings like olives, tomatoes, lettuce, chicken and sour cream will cost you extra, but the simple chip-and-cheese combo is budget-friendly at just about $6. Keep the spread healthy this year with some Trader Joe’s veggies, too. Go with less basic options like the grilled cauliflower for about $2.99 and a bag of Brussels sprouts for about $4.49. If you’re more about the traditional vegetable platter, though, Trader Joe’s has one for about $8.99. Loaded potato skins are always a fan favorite at football parties, but we say stand out with something a little different at your gathering this year. 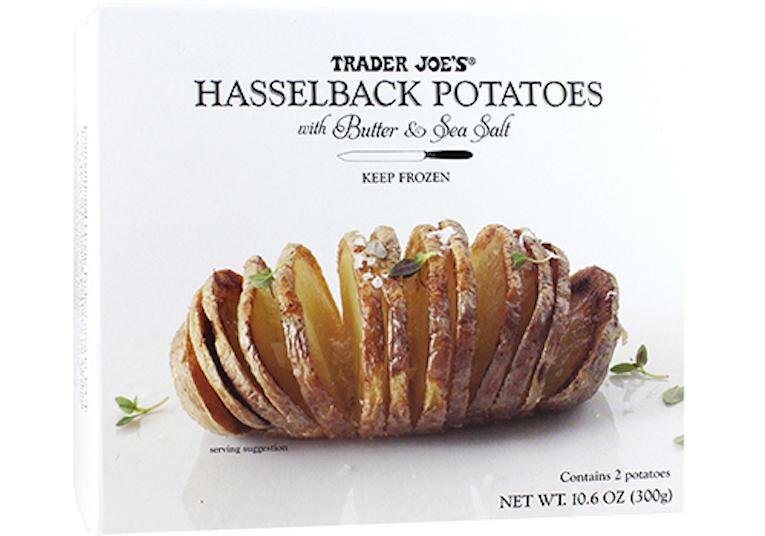 Trader Joe’s Hasselback Potatoes are about $3.99 a box and are already seasoned with butter and sea salt. They come pre-sliced, but you can cut them up a little more so guests can easily grab some during the game. And if you want to get fancy, sprinkle shredded cheese and bacon bits on top! For less than $10, pick up five bags of these babies before Super Bowl Sunday. At just about $1.99 per bag, Trader Joe’s Peanut Butter-Filled Pretzels are perfect for before, during and after the game. Guests can grab a handful and enjoy the sweet-and-salty snack at a moment’s notice. Keep dessert simple with these delicious cookies. Trader Joe’s Frosted Sugar Cookies are about $2.99 a box. With about 10 in each box, you can pick up three boxes and pay less than $9 for 30 cookies. They’re sure to be a hit with sports fans of all ages. For a total of about $66, you can have a Super Bowl spread that’s both delicious and budget-friendly. 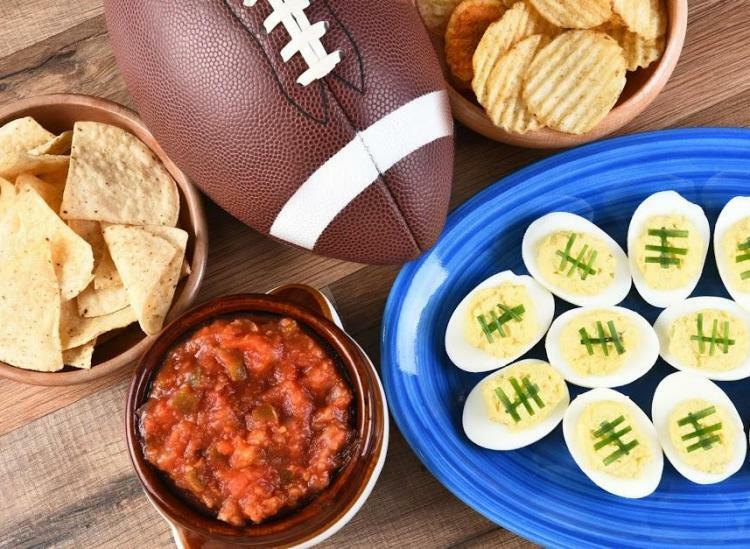 Of course, there are so many other great Super Bowl party staples that we left off this list due to price, but if you’re looking to keep it low in cost, these options will be a win for your wallet. 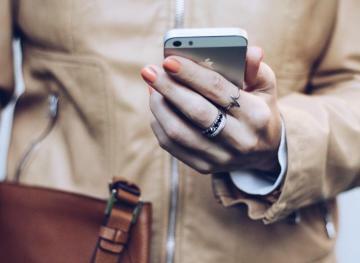 Actual prices of items on this list may vary depending on location.